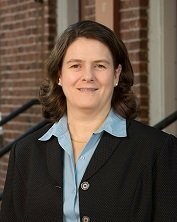 Manchester injury attorney Maureen Raiche Manning has been named to the 2017 Super Lawyers listing for attorneys representing injury victims. Super Lawyers is a rating service of outstanding lawyers from more than 70 practice areas. 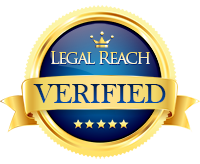 Each lawyer selected for this recognition has attained a high degree of peer recognition and professional achievement. Attorney Manning has been practicing personal injury law in New Hampshire for 31 years, representing clients in New Hampshire federal and state courts. 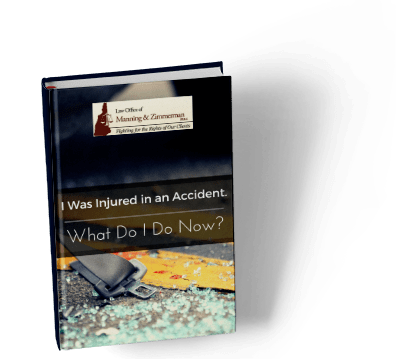 Maureen is proud to represent individuals who have sustained injuries through no fault of their own in motor vehicle crashes, workplace accidents, medical negligence, and all other areas of personal injury. She also represents the estates of victims of wrongful death. Maureen is a lifelong resident of Manchester, the mother of three adult sons, and a former three-term state legislator. She earned a Bachelor’s degree from the University of New Hampshire and a Law Degree from the University of New Hampshire School of Law. Maureen is a faculty member at the Keenan Ball Trial College where she instructs other trial attorneys. Maureen’s law partner is Manchester injury attorney Anna Goulet Zimmerman. Joining Maureen and Anna in the practice of law is associate attorney Michaila Oliveira. Both Attorneys Manning and Zimmerman are past-presidents of the New Hampshire Association for Justice, a statewide professional association of trial attorneys working to protect constitutional rights and to ensure that all citizens receive justice through the legal system. The Law Office of Manning & Zimmerman PLLC represents injured plaintiffs throughout New Hampshire from their office in Manchester’s Historic District. Click here to learn more about Manning and Zimmerman Law.